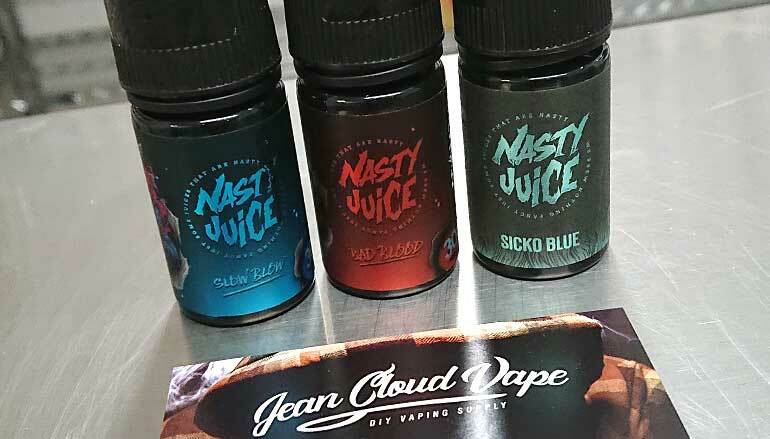 A true institution in the world of pre-made e-liquids, Nasty Juice, finally decides to embark on the world of DIY. 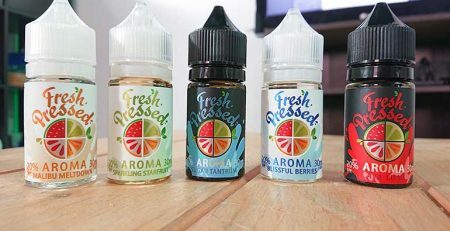 The many fans of this Malaysian manufacturer will finally be able to prepare liters and liters thanks to concentrates concocted with love. 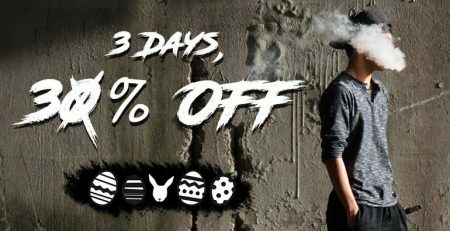 Enjoy a 15% discount on Nasty Juice concentrates valid until February 15th 2019. 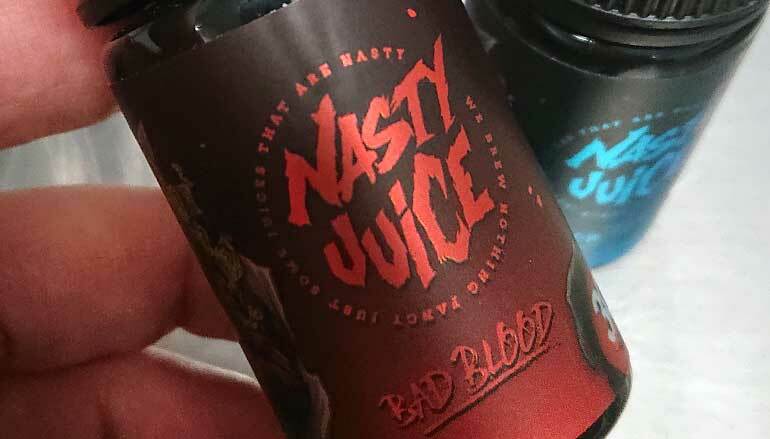 The fans will find all the recipes that made the reputation of Nasty Juice. Classic and fruity flavors are at the rendezvous. Prepare your laboratory, take out your accessories and go into wonderful mixes. 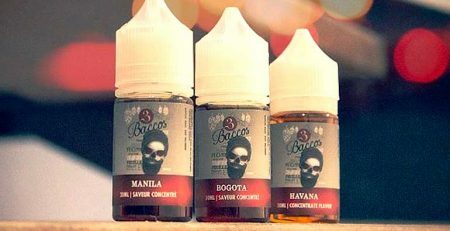 Taste and taste again, here is what awaits you with these concentrates from far away.